 House and Home magazine is once again thrilled to announce its media partnership with the Ideal Home Show in the RDS Simmonscourt in Dublin this October 24-27. Each year, visitors attend the permanent tsb Ideal Home Show in search of inspiration and ideas for their own home renovation projects. To provide them with the inspiration and advice they need Colortrend will host The Colortrend Interior Design Forum. The Colortrend Interior Design Forum includes up to eight specially designed and executed Roomsets. Interior designers will are invited to apply for one of the 4m x 3m Roomsets to demonstrate their ideas and creativity. To apply to be one of the eight specially selected interior designers, visit the Ideal Home Show website to download an application. To register for your free ticket to the Ideal Home Show this October, visit the Ideal Home Show website. We hope to see you there!